Thank you for your interest in sponsoring or donating to TheHolleringStump.com! I would have you to know I'm not in this for the money. My main concern is to make what might be considered by many an alternate way to looking at the scriptures is available. By letting God's Word speak for itself! Studying the scriptures with Biblical Research Principles do just that for a man or woman desiring a genuine relationship with the Creator of this realm in which we exist. Answers are available! Training is available! One could consider this site an online ministry perhaps. Check out a bunch of the posts on this site. See if you wouldn't agree. However, you just might be surprised at the amount of time and effort that went into developing this site, the research I put into each post and the maintenance involved. 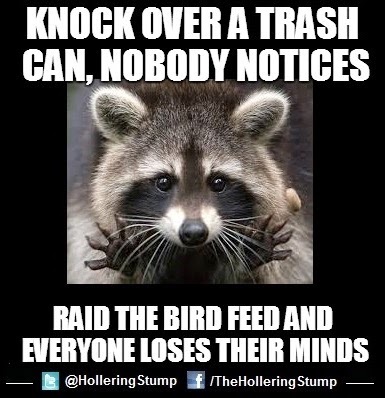 And it does keep Rocky rather busy. It used to be his job was just to look cute. Now he's operating Rocky's Trading Stump, doing some marketing and running back and forth between sites! So I do appreciate any interest in donations and/or sponsorship. Google Adsense helps a little. Until the time donations and sponsorship prove to provide this site with some "self-sufficiency" shall we say Google ads will be running here. But! 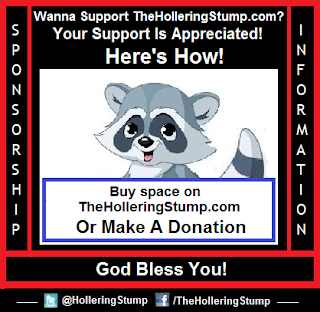 It is a goal for TheHolleringStump.com to be ad free! I was taught a long time ago by what I consider a wise man, if you bless folks to the point they're willing to give back to you, you will live in abundance. When I say "abundance" I'm not referring to the gathering of material possessions. That's just a side effect, a by-product of what I'm talking about. I'm talking about life. Life as God intended for man. Much joy can be found in giving. And I would love to assist you in gaining more traffic to your site. 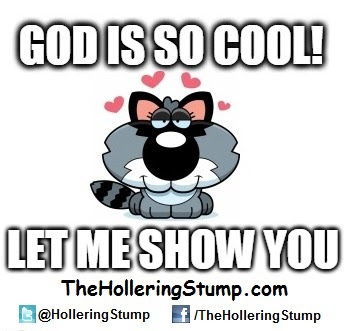 Which can be done by networking with TheHolleringStump.com. There isn't as much content on this site as I would have liked to have at this time but enduring the deaths of my two oldest young adult children in the last 5 years slowed me down a bit. Regardless, the daily hit counts for this site continues to grow. Averaging at least 1,000 hits a week as of early summer 2014. Hits that could be exposed to your message. A few of my posts are on the first page of Google, Bing and Yahoo search engines. Take a look for yourself! Search a couple of examples. "The Integrity Of God's Word" and/or "Roadside Death Markers" and/or "Scriptural Sharings" and see where they're at. Many of the pictures in my posts I've noticed are popping up high in image searches in categories that surprise me when I see them! My hit count is growing in what could be considered in a healthy manner. Also, be advised that the Live Feed in the right sidebar catches maybe 10% of visitors. I've corresponded with those that make it available and they tell me they don't know why it isn't capturing more visitors. It may capture maybe (maybe!) 1% of international hits. Disappointing but still interesting to see what it does catch. 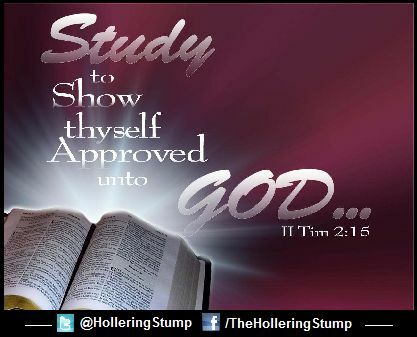 Scriptural posts are what I am most concerned with. 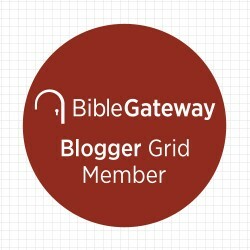 Everything else that's posted is made available as draws to this site through searches or social media sharings in the expectation some will check out a post and be drawn to a scriptural sharing thus exposing that mind to God's rightly divided Word. I may not win many this way but I am confident I am planting many seeds around the world that may come to fruition at some point for those that truly want to know. I would like to think this site... for the most part... is visited by quality people. Consider this. 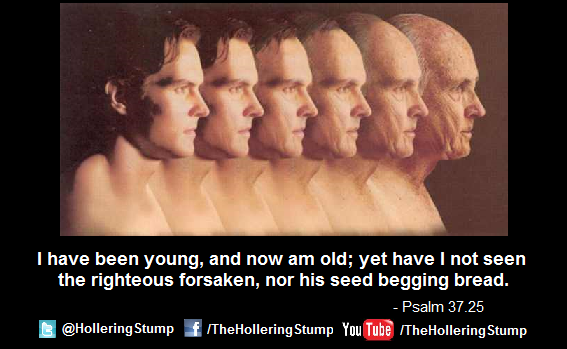 Do you think a thief would search "Scriptural Sharings" Well, maybe. If he's seeking a way out of his wrong thinking! You get my point. A lot of my readers come by way of searching for biblical interests. Quality... if not virtuous... people are attracted to this site. The kind of people you would like to expose your ad to! Marketing your site with me will expose these folks to your message. That said, take a look at my Marketing offer. That link will take you to Rocky Top Websites. A service I offer to those desiring an online presence. I make marketing with my online social network available to honest Americans. Please take a look at my Mission statement while you're over there. If you need assistance with developing a web site of your own in the near future, I’d be blessed to help you with that also. 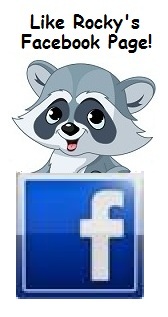 I recently launched Rocky Top Websites (Named after my web mascot, Rocky T. Raccoon!) 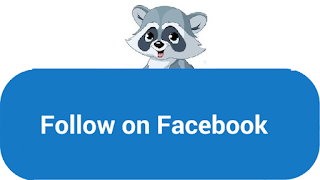 to offer budget-minded web site design to small business and up-and-coming bloggers with free hosting and low monthly maintenance fees along with assistance in setting up Facebook and/or Twitter accounts for businesses and individuals. The site has plenty of information available to assist you in making an informed decision. Including pricing! And I'm ready to help! If interested drop me a line at Admin@RockyTopWebsites.com. Rocky Top Websites Here To Help! Hit that link or the pic to visit. I'm confident you'll find my pricing acceptable for anything I can assist you with whether in getting your message out or web and or social site set-up. My Pricing can also be found at that site. I am concerned about debt and greed in our American culture as can be seen in the post "A Red Dawn?". I can assure you... Greed? That ain't me! All ready told'ja... I ain't in this for the money! Donations to this online effort are warmly welcomed, graciously received and highly encouraged! Donors Recognition Donors recognized by permission. Donating to this effort and purchasing ad space on this site is greatly appreciated! And easy to do. You will find a "Donate" button on every page of this site in the right side bar that will take you to a secure page to make the transaction. You'll have the option of a one time donation or make your support monthly. I like to recognize those that support this effort but only do so by permission. Donations as well as Rocky Top Websites transactions with me directly will be done through PayPal. You will not have to have an account with PayPal but you will need to have to a debit or credit card. PayPal supports a large number of credit cards, including Visa, MasterCard, American Express, Discover, JCB, Diner's Club and EnRoute. Depending on your processor, Payflow Pro also supports level 2 and level 3 Purchasing Cards (P-Cards). Check cards or debit cards with either a Visa or MasterCard logo are supported and treated just like a credit card. If you're experienced at purchasing products and/or services online this will seem just as simple as any purchase. If you're rather new to utilizing the web to transfer funds, rest assured. The transaction is easy and most importantly, secure. I earn commissions from Amazon.com for sales through Rocky's Trading Stump. Which aids in keeping this effort going. PayPal not accepted by Amazon payment options. Thank you again for your interest in sponsorship or donations! and enlighten you on a daily basis! I do believe and pray this site proves profitable, and fun!